Little would have anyone expected it just a week before, but it’s Italian national basketball team the leader in the group, beside traditionally excellent Lithuania. 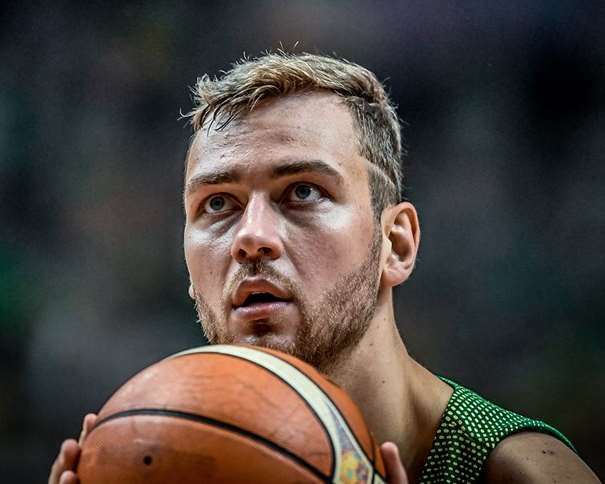 The Greens faced up some “problems” just the days before the official start of the EuroBasket, since the big man Donatas Motiejunas had to leave the squad and make his way to Houston in order to be present when his girlfriend was giving the birth to their son. The hurricane delayed his come back as the air traffic was much affected by the problems it caused. 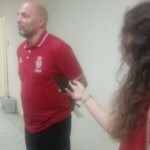 However, he managed to rejoin the team for the first game in Tel Aviv Arena, although it wasn’t enought to grab the first position after three games played. It was Ettore Messina’s team who managed it. 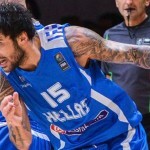 The Italians with 2 wins and 1 loss (and the best point difference) are the first ranked, before the teams of Germany, Lithuania and Georgia (who won preparation Acropolis International Basketball Tournament in Athens). Belinelli scored 18 points, same as Casspi on the other side. Melli and Daniel Hackett also contributed with 10 rebounds and five assists. September, 2nd, they were named guests in the game against the team of Ukraine. 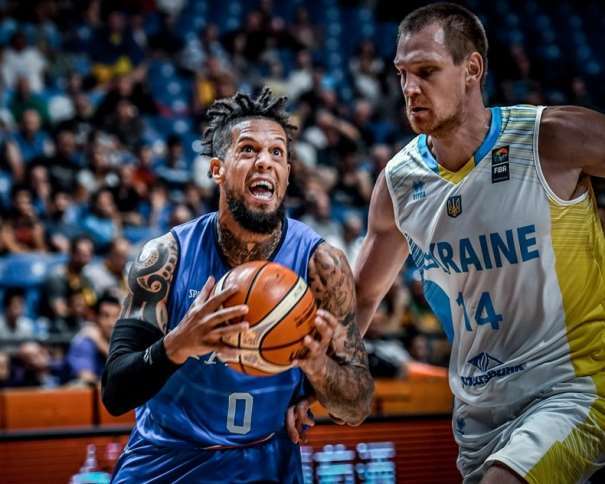 Ukraine got the first quarter (19 – 16), but it wasn’t enough to slow down amazing Belinelli who scored 26 points this time. Daniel Hackett had six rebounds and six assits. Ukraian resistance was broken during the second quarter that Italy won 14 – 27. The final scoring was 66 – 78 for Messina’s guys. All the basketball lovers were anxious about the Sunday game, and the meeting between the teams of Italy and Lithuania. Even the start itself promised a tightenup game. After the first quarter the official scoreboard was showing 23 – 23. What came after was predicting the big play of the greens, as they totally overplayed Italians in the second 10 minutes of the game (18 – 9) . At halftime the scoreing was 41 – 32 for Lithuania. Eventually, Azzurri got back with the second halftime, keeping up with Lithuania, but not enough to take over the lead and celebrate that day. 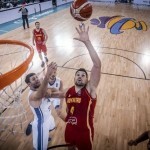 The win belonged to the Lithuanians (78 – 73). Daniel Hackett: “As I said, the teams are very good and they can all play together. Our aim for this championship is to make it to the knock-out phase and to play here as better as we can”. Italy next game will be today, Tuesday, against Germany, in Tel Aviv Arena.